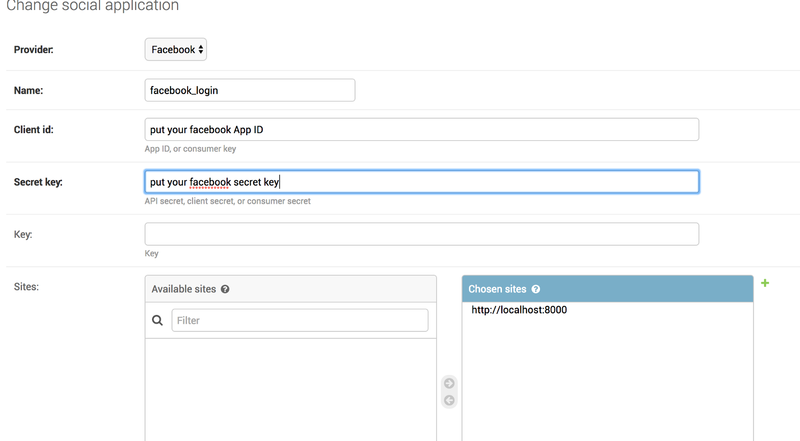 It is really easy to make facebook login feature to your web pages if you are using Django. #if you succeed in login, you'll be redirected to the main page. go to settings ,click “Add flatform”, click website, put http://localhost:8000/ and click the quick start button. keep going and do what dev.facebook leads to. #little options for your page's signup. After saving the application, we are ready to login with facebook. Put these templates tags to top of a html where you want make your users to login. 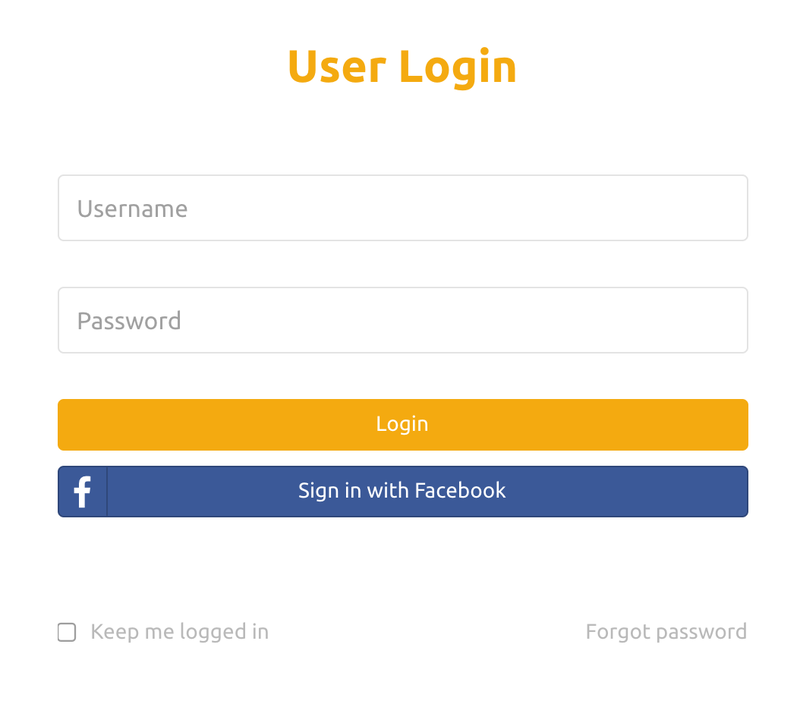 this send your request to accounts/login page which handles your login procedures. they provide awesome social login buttons. I had to set color because my other bootstrap used yellow btn color. This is how it looks like when you follow this post.